Broadcom's efforts to acquire Qualcomm emerged as one of last year's most controversial business moves in mobile tech. Already both major players on the semiconductor scene, the idea of them condensing down to one firm fueled fears of monopoly-building. Even as Qualcomm rejected Broadcom's offers, the company didn't back down, and earlier this month we learned of plans to stack Qualcomm's board with some voices more amenable to the acquisition. 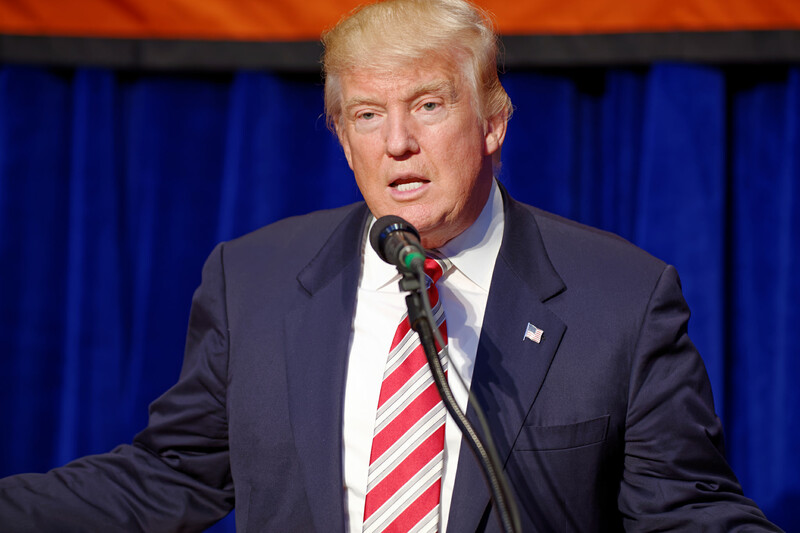 Now, though, that's all a moot point, following an order from President Trump blocking the proposed takeover. 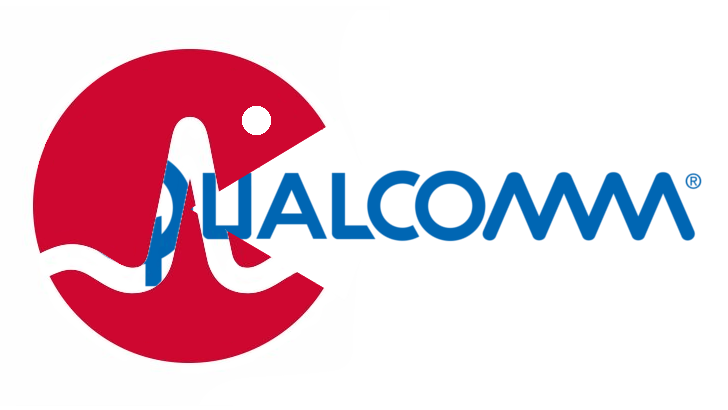 Today Broadcom acknowledges that development with word that it's withdrawn its Qualcomm offer. Despite being de facto leader of processors for desktops and laptops, Intel never made a large impression in the smartphone SoC market. The company spent around $10 billion attempting to compete with Qualcomm and other companies, but ultimately gave up in 2016. 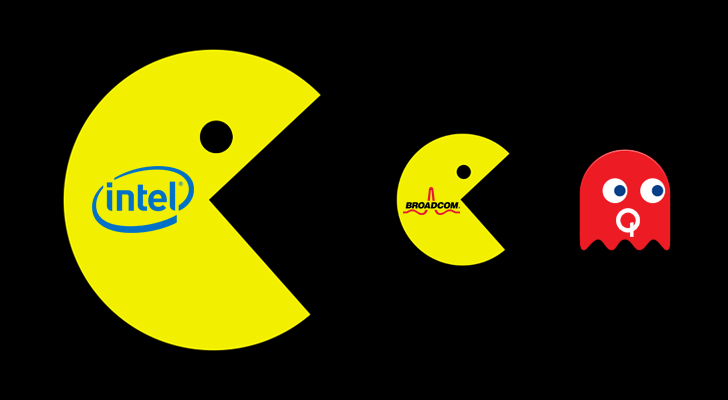 According to The Wall Street Journal, Intel is reportedly looking into purchasing Broadcom, assuming Broadcom's hostile takeover of Qualcomm works out. 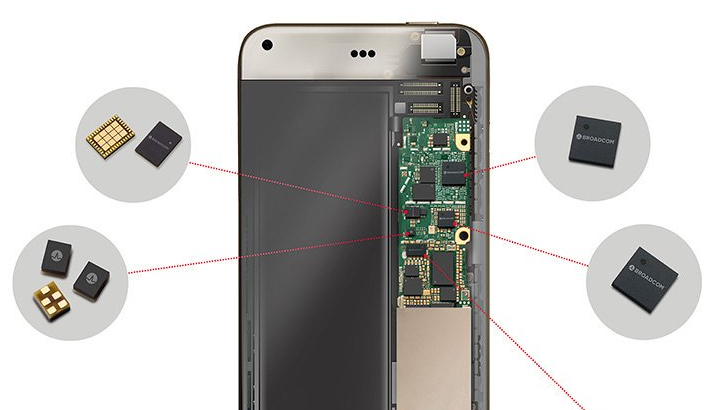 There's a pretty solid chance the phone in your pocket is powered by Qualcomm's silicon, and Broadcom wants a piece of that. Broadcom is so interested that it sent an unsolicited acquisition offer to Qualcomm last week. The chip maker acknowledged receipt of the offer, but today it officially announced that it's not interested. Qualcomm's been in the news quite a lot this year, for a lot of different reasons. Now, according to Bloomberg, it might be making headlines again soon. Broadcom Ltd. may be submitting an offer to Qualcomm to purchase the company in what would be the single largest takeover of a chipmaker ever. 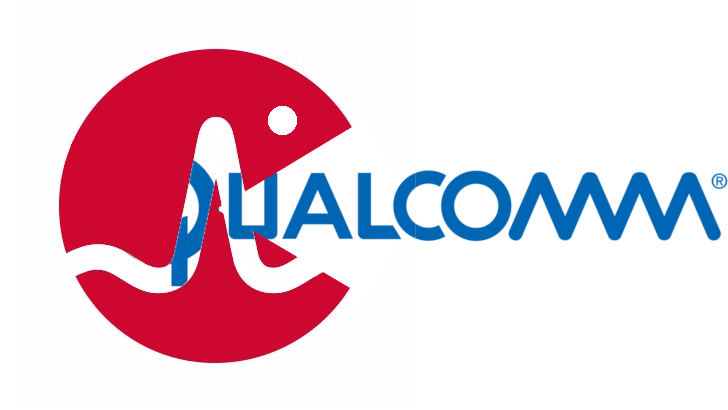 It's early, though, and no offer has yet been submitted to Qualcomm. We of a certain age remember the days before WiFi was widespread. It sucked. Now, there's a wireless network on every corner bringing you all the wonders (and horrors) of the internet. They can also bring you something else: hacks. 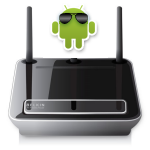 A researcher from Google's Project Zero security team has revealed an exploit for Broadcom WiFi chips that can allow an attacker to execute code on your device. They just have to be on the same WiFi network as you. 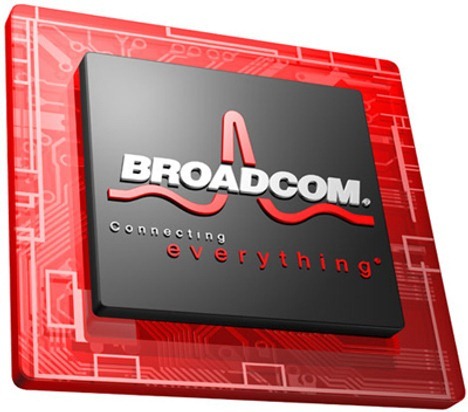 Broadcom, an innovative player in the communications semiconductor business, announced yesterday their new family of NFC chips, affectionately called BCM2079x. The corporation seeks to aid in making NFC as widespread as technologies such as Bluetooth and Wi-Fi by introducing the 40nm chip which is said to consume 90% less power than current NFC chips, and utilize "field power harvesting" to gain power from the environment. 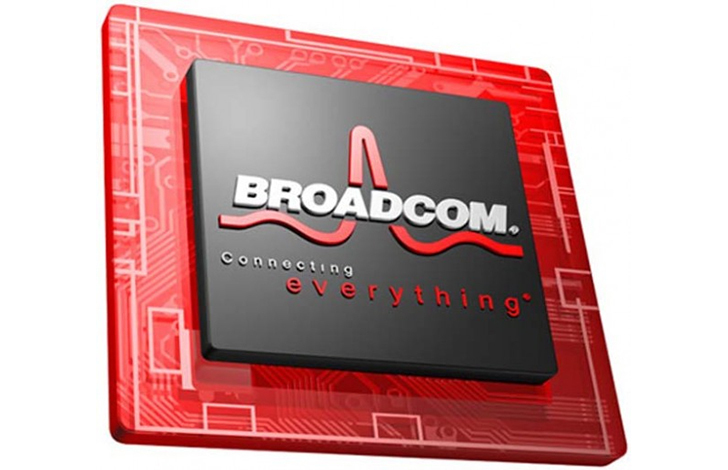 Making the chip even easier for manufacturers to integrate, Broadcom's new line has slashed the number of components needed to build the chip, and reduced board space requirements as well. The new line of NFC chips also adds some innovative features making it a versatile element, including the ability to pair with Broadcom's Bluetooth and Wi-Fi components, integration of transaction-based Application ID routing, and multiple single wire protocol interfaces. I spoke with Google’s Eric Tseng during CES and he told me there were many secrets left in the Nexus One that we would discover later. Could it be that Google has loaded Nexus One with unactivated, hidden features, making the crowd favorite device into Pandora's box?